This is literally my life right now and all I can do is take one more step to keep going. Thank you for inspiration and strength. I have overcome much in my life but I feel beaten down now. Your book is timely because it’s not my life to give up, but His life to live.” – Corena H.
…When I was reading your words, tears were streaming down my face. 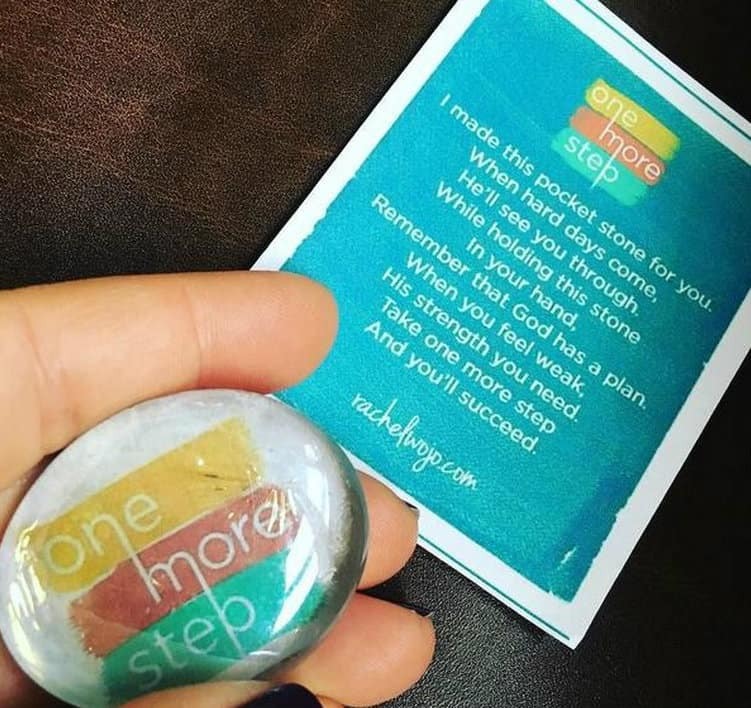 I am so thankful that I received One More Step last week and I can’t wait to finish. Thank you for being a blessing to me, and thank you, Lord, for bringing me the words I needed to hear. –Kimberly B. …the guidance she lays out is relevant for everyone and, of course, is all Biblically-based. I would highly recommend this book for anyone going through stressful life changing events, struggling with anxiety or simply wants to be prepared for the unexpected.” – Libby N.
Your book came at a perfect time for me. I was so weighed down I did not think I could take one more step! I was trying to do too many things in my own strength instead of laying it at the Father’s feet and leaving it there. 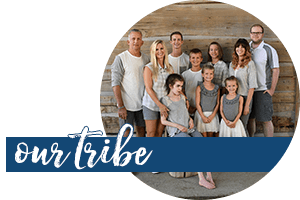 Throughout your book, it just encouraged me to rely on our Father and quit carrying the load I put on myself….– Lisa C.
I really wanted this book to be more than words on a page. 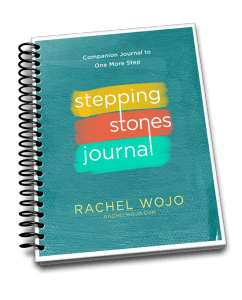 That’s why I created the FREE Stepping Stones Journal that anyone can download and use to accompany the book. But the marketing team at the publisher’s office listened to my heart and they worked above and beyond to help me put this incredible BONUS package together! This is my way of saying THANK YOU! 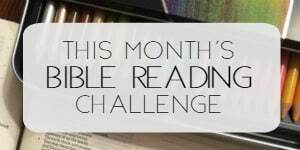 for being encouraging readers who love God and others. 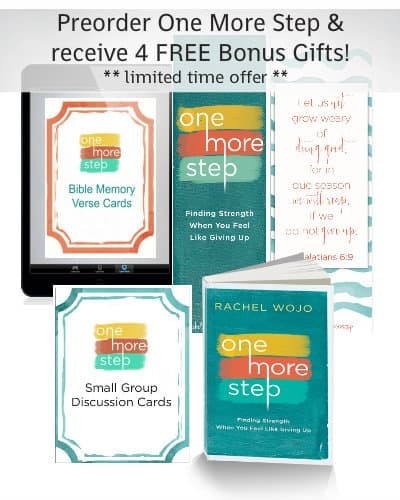 Small Group Discussion Cards designed for 4 week use- Perfect for Bible study or book club! 16 Bible Memory Verse Cards- Print or screenshot to your own smartphone album for easy access! Because you have been asking me for this ebook (almost every day I receive emails for this! 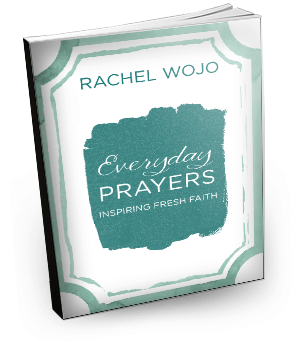 ), then I’m giving you a special thank-you bonus BONUS, Everyday Prayers: Inspiring Fresh Faith. 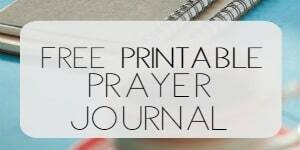 The prayers included in this FREE ebook have been pinned collectively over 1 million times! **Addendum: Orders outside the US (International) may be placed HERE. 3. That’s it! Once you submit the form and confirm your email, you will get an automated email giving you access to the free bonuses. I can’t thank you enough for your tremendous support! I’m so very grateful for each of you that I can’t possibly put it into words. You can find the pocket stone poem here. Thank you for all the goodies! I am so excited for the release date to get here. C’mon Amazon Prime! May God bless your big, joyous, generous heart. I’m so glad you like them!! Hope you have everything you need to make this reading experience the best! If you’re questioning whether or not to pre-order this book, think no more. I started reading the first chapter and I was drawn into Rachel’s world. Someone finally told me that I had a right to cry! It never dawned on me that God wants to hear it all. Dirt and all. He’s just happy to hear from you! Wow! I revived a prerelease copy of one more step just days before 3 of our 5 grandsons came to live with us. Two are 2 1/2 year twins all boys. My youngest daughter is 26 so that gives you an idea of my age. My husband is still in the recovery stage of major neck/spin surgery & -doing out patient PT, OT & SPEECH.. This book has helped me so so much. I would love to get a copy of the pray book but money is real tight now. I do thank you for all this book has help & is helping. I’ll share the name & site with my ladies 8n recovery & mom play group. I’m emailing you, Janet! Blessings to you! Hi! May the Lord be with you always! I preordered the book and did everything it says on your page and after copying the bookmarks now I can’t get anything else and the page won’t let me re-submit the form. What should I do? Hi Veronica! Sorry that you had trouble; you can’t use bookmarks. You needed to save the files. 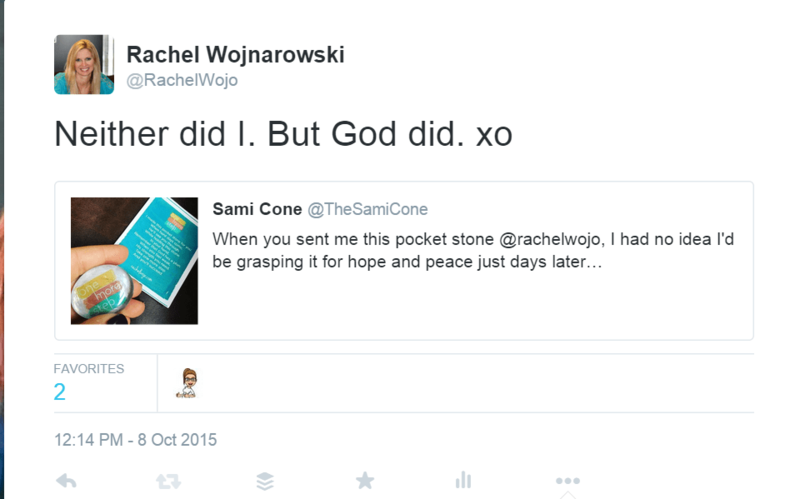 Please email rachel (at) rachelwojo (dot) com and we’ll get the files resent. I was wondering if you got to email me yet. You said on the 3rd of October you were in response to my questions. Did I miss it? Hmmm. I did send one! Promise. I just sent you another. Sorry for the issue!! Blessings to you.